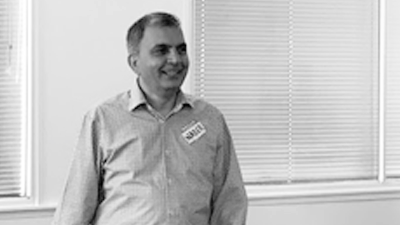 Learn core concepts of the Kanban Method with Team Kanban Practitioner [TKP]. 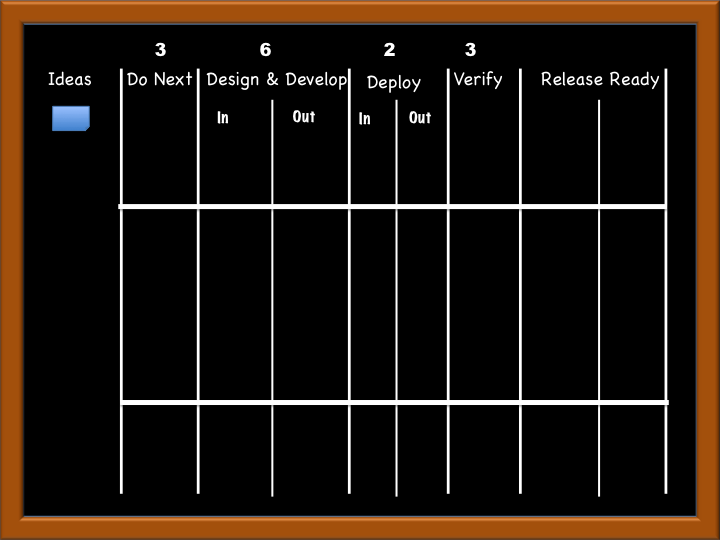 Design and implement a task board on the single-team level. 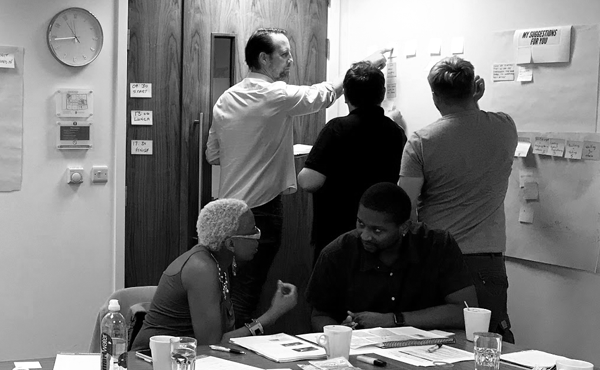 Team Kanban Practitioner is a 1- day comprehensive introduction to Kanban method covering what is Kanban method, where it can be applied and what it can achieve for teams who are starting their Kanban journey or who want to know more about Kanban method before they start. This course is available upon request as an In-House Course, we would love to come to your organisation and teach. Workers and managers in professional service industries, considering or pursuing an alternative path to agiility. 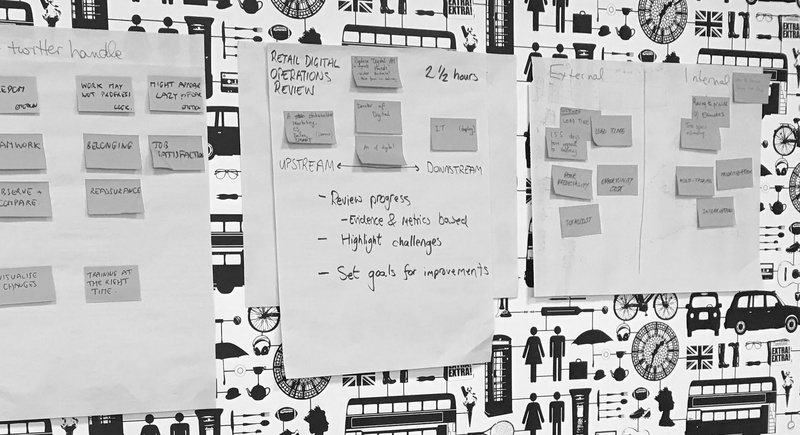 Applying Kanban at the team level gets the team's invisible work organized, gives people relief from overburdening so that they can get things done with quality and pride of workmanship.